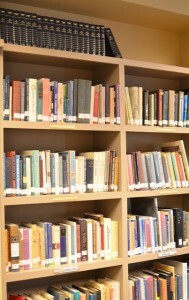 Visit our Beth Shalom Library for a wide selection of fiction, non-fiction and many Holiday books. Thanks to the many contributions to the Martin Yanuck Library Fund and book donations, several new title have been added to our Library shelves. Plus “Aleph-Bet Yoga”, “JGirl’s Guide”, “From Hell’s Heart”, and “What Happened to Heather Hopkowitz”. For more information or questions, contact Reina Nuernberger, Beth Shalom Librarian, in our Beth Shalom Office.